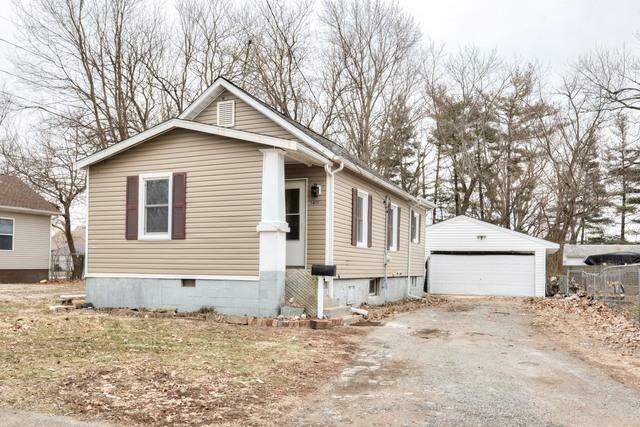 Completely REMODELED home with BRAND NEW kitchen and bathrooms, fresh paint, all new flooring, fixtures and doors. 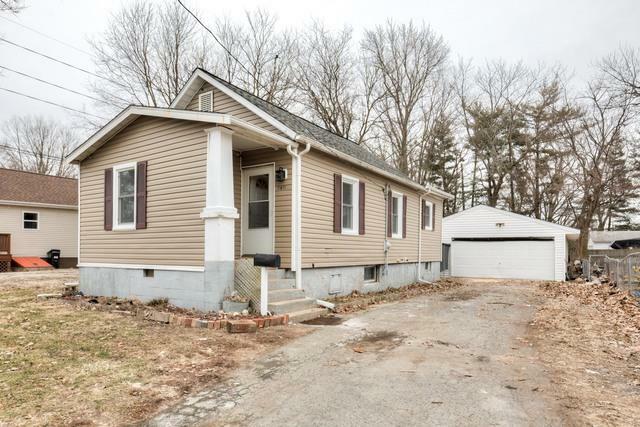 Extensive list includes: hand scraped solid oak flooring on main, new furnace and H2O heater. New electrical and all new plumbing (house has amazing water pressure!) wifi thermostat and more. 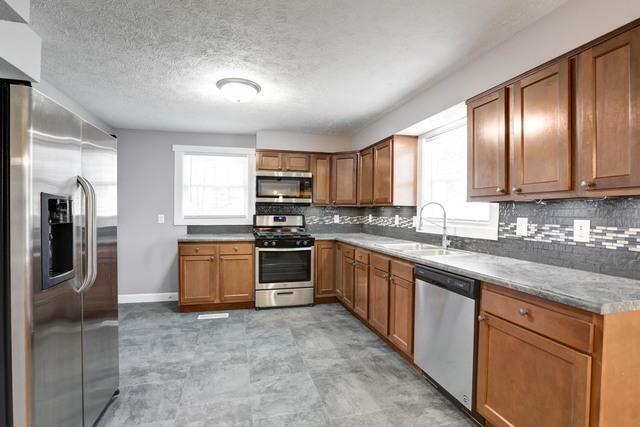 Full kitchen remodel includes all new cabinets, tiled back splash, full ss appliance package and under cabinet lighting. Full bathroom remodels includes custom tiled surround. 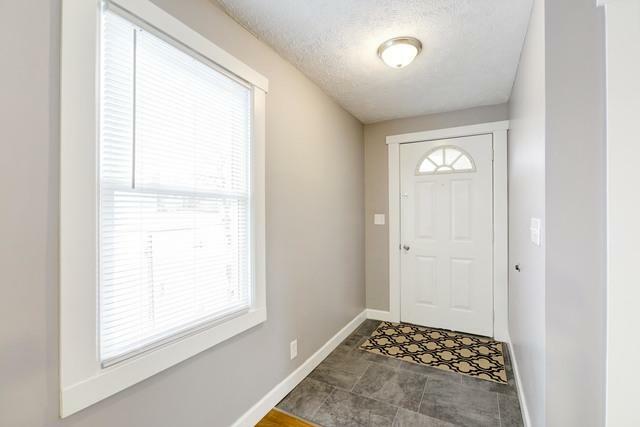 New half bath in basement. Basement also has finished room w/egress window (office) and closet. All new windows '18. Furnace '18. Roof and siding '16. HUGE 4 car garage w/heater and bonus rooms. Don't miss this amazing, "MOVE RIGHT IN" house!